Do you shop at Shabby Apple? I have been a long-time fan, eyes up some classic pieces including the four above. My favorites: Bellissima Retro Dress, Green with Envy Maternity Shirtdress (I've been eyeing this dress since I was pregnant with Behr! ), Antique Music Hall Skirt, and the perfect for fall Cider Dress. 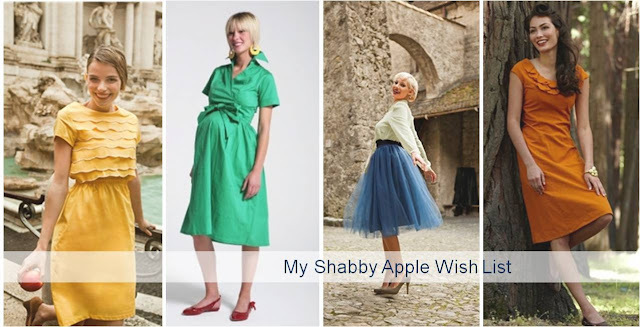 With so many options in a range of styles from vintage dresses to casual maxi dresses, it is no wonder Shabby Apple has taken the blog world by storm. I couldn't be more excited to be along for the ride! If I can't email you to tell you you won, a new winner will be selected. Congrats to winner Christie Grennes! I was gonna say Bianca...but now can't get that blasted song from _Kiss Me Kate_ outta my head! I will go with Phi Beta Kappa. I am a Phi Bete, so I guess it is fitting. I love the Sacred Falls blue dress! It is lovely! Shannon. That Acacdemy Award skirt needs to be mine. For always. Sorry, forgot to leave my email address so I deleted my comments and started over. Hope that isn't too much trouble for you. How to ever pick just one... I love the Helena and the PIAZZA NAVONA... and I think the Serenade would be perfect for next summer with a new baby. :) But seriously... so many beautiful styles! Great giveaway...I love the whistlestop in the all aboard collection! •••••••••••••••••••••••••••••••••••••• I love this Desert Modern Dress. •••••••••••••••••••••••••••••••••••••• I like Shabby Apple on FB under: Nicole Ordonez. i already like shabby apple on facebook!! Shannon -- Loving the green with envy dress! I also tweeted about this too! I enjoy the cider dress! I blogged about the giveaway... love the whole 1943 collection... ahhh I love these styles!!! And I love Cider, Jacob's Pillow. 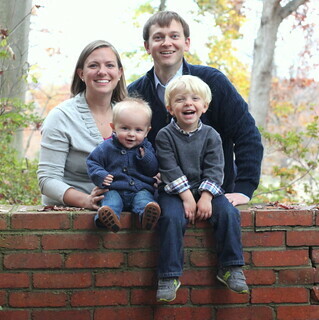 I just liked Shabby Apple on FB! So much to love at Shabby Apple! The Desert Modern dress is elegant and comfortable. I would love wear this dress! My favorite dress is Bernini! I love the Anticipation dress! I've also liked the Shabby Apple on Facebook! Ohhh I love the desert modern dress. I mean I neeeeed the desert modern dress!